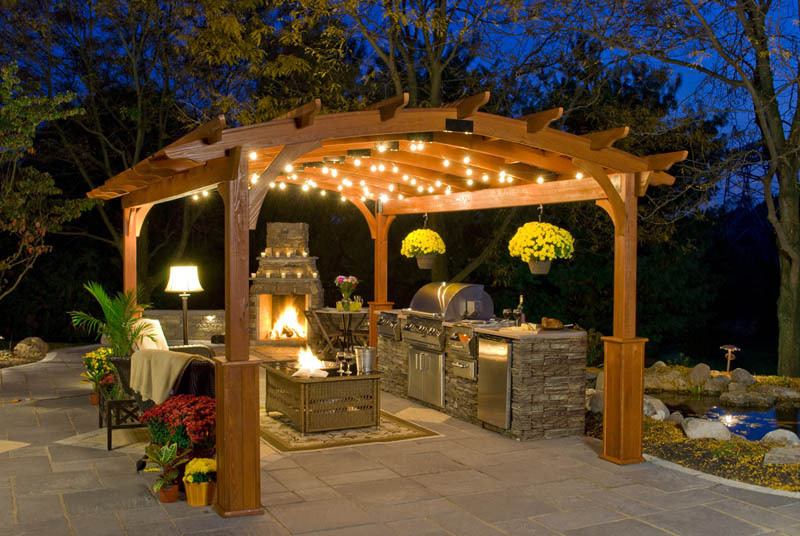 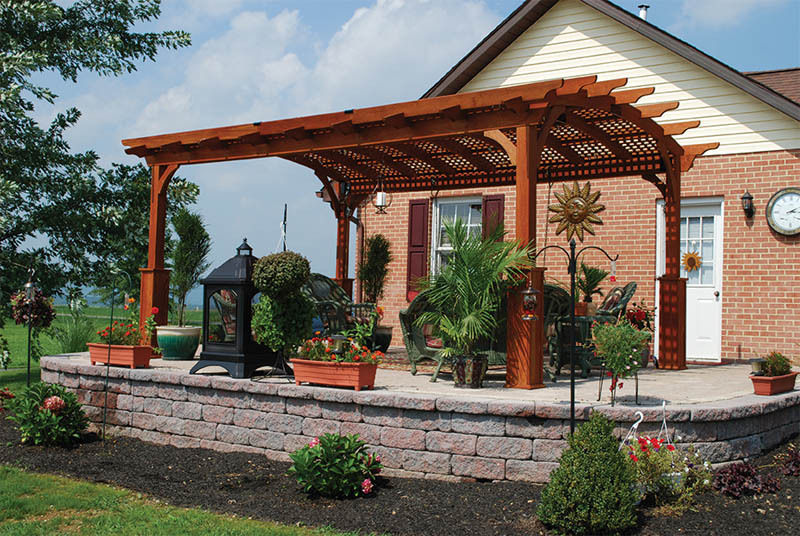 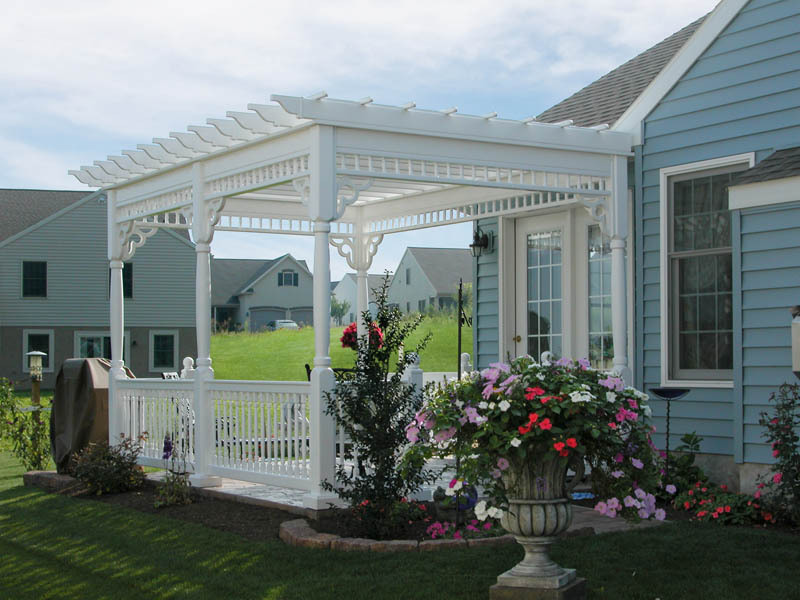 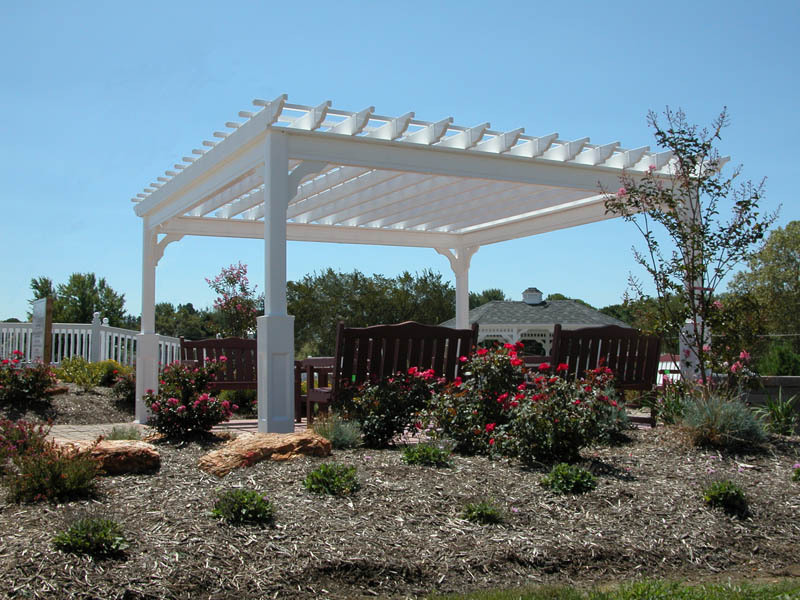 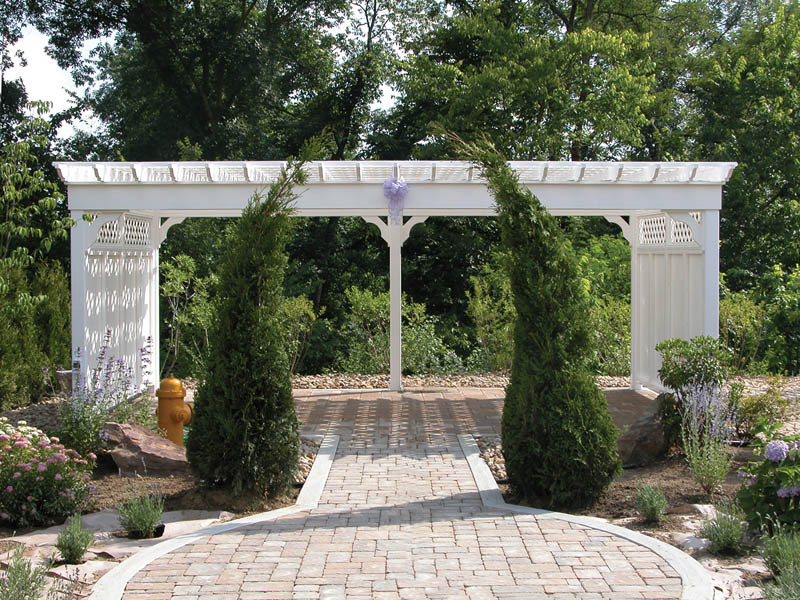 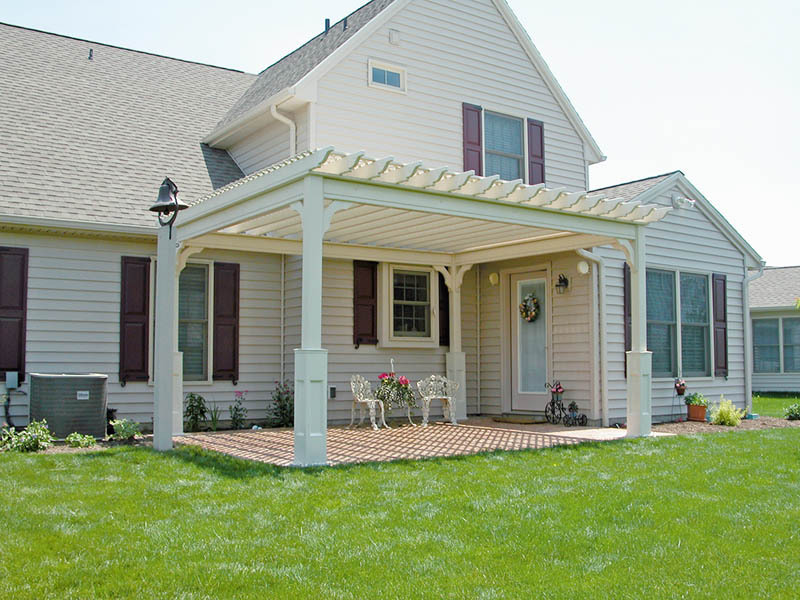 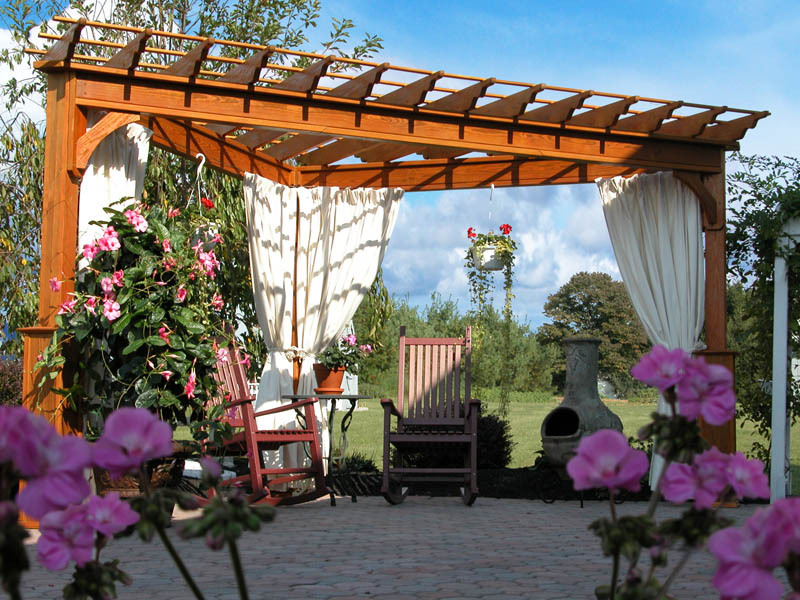 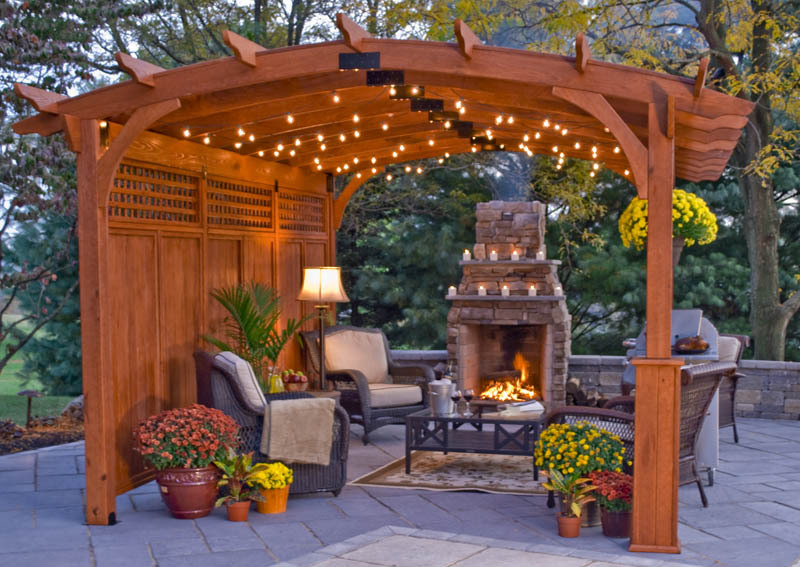 Pergolas are a great place for backyard entertainment, relaxation and lot of fun with your friends. 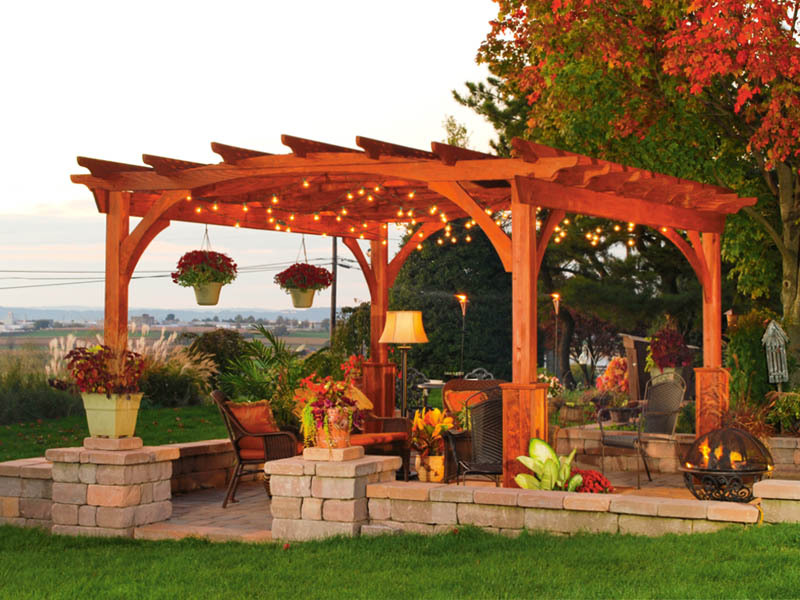 They create a beautiful background that you can enjoy for a long time. 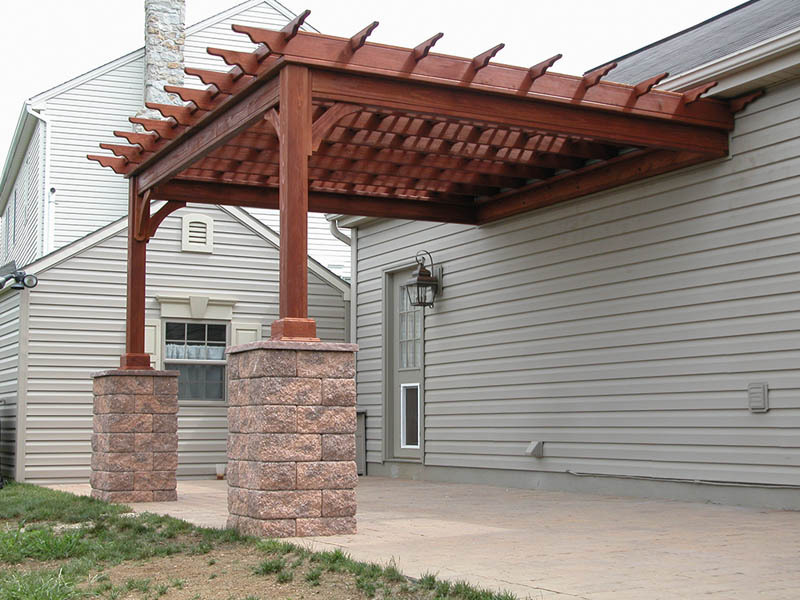 You can purchase them in either wood or maintenance free vinyl. 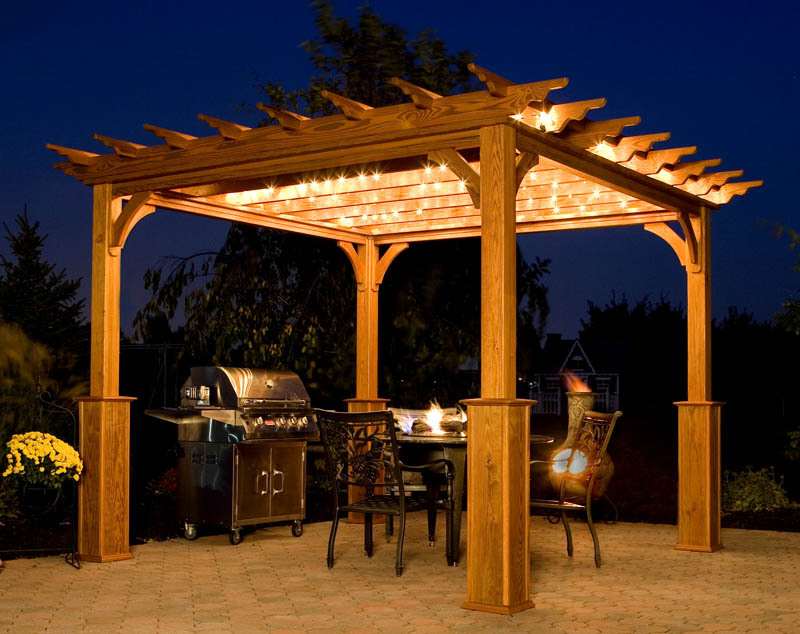 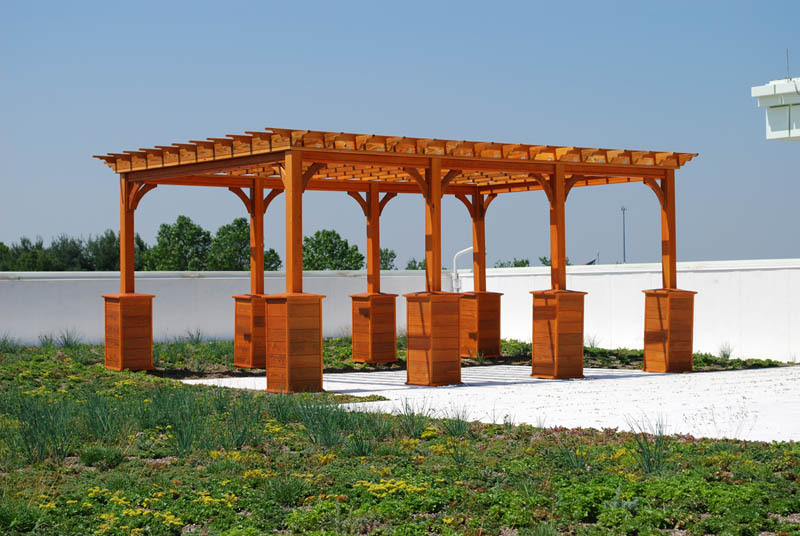 Check out our manufacture's website for more info on the wood pergolas or vinyl pergolas.